The Xiaomi Mi 4 smartphone was launched in 2014 with high specifications. 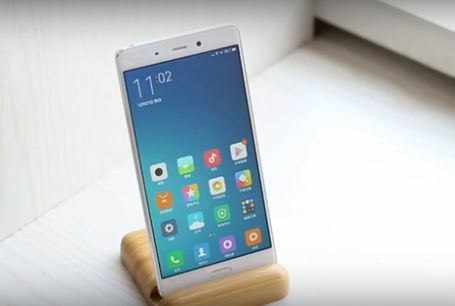 It is not surprising there are considerable rumors circulating about the upcoming release of the Xiaomi Mi 5 in 2016. Now newly rendered images and a video have surfaced this December that show the Mi 5 in all its glory. This Tapscape article included earlier Mi 5 images. Now newly leaked images of the phone have been shown on Weibo. The renders show the upcoming handset will come in pink, gold, silver and black colors. The pictures also highlight that it will have a 2.5D display, which has been widely rumored. In addition to the new renders, a video of the Xiaomi Mi 5 also popped up on Weibo. Now this video is on YouTube and also shows a silver Mi 5. The Mi 5 in the video is not an exact match of those in the renders as it is not as rounded. However, aside from that the handset looks pretty much the same as those in the images. 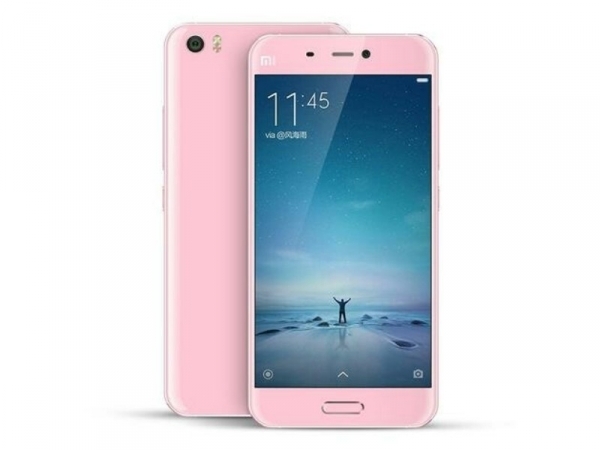 The specifications for the Mi 5 have been widely rumored, and the expected specs are fairly consistent. For instance, it widely expected that the Mi 5 will have a Qualcomm Snapdragon 820 chipset. It might also have an Adreno 530 GPU for more advanced gaming. The phone’s RAM is expected at 4 GB. Its internal storage will probably come in a few variants depending on model. It might range from 32 to 128 GB. In addition, this phone will also have a high-res camera for quality photography. Its primary camera will include a 16-megapixel rear camera. The front camera will have an 8-megapixel resolution. It is also widely anticipated that the phone will come in two models. They will be the Xiaomi Mi 5 and Mi 5 Plus. As you might have guessed, the Plus version will boast the higher specifications. Below is a list of the rumored Mi 5 specifications. Camera: 16-megapixel front camera and 8-megapixel back camera. So the only other question is when will Xiaomi unveil this phone? It has been widely considered that Xiaomi will include the Mi 5 at the CES show in January 2016. Hopefully we will get a glimpse of this tantalizing handset then.